Last year, Audi announced it’s first all-electric vehicle, the e-tron quatro, a luxury SUV expected to fit between the Q5 and Q7, and therefore, it will likely change its name to Q6 once it will enter production at the company’s plant in Brussels starting in 2018. 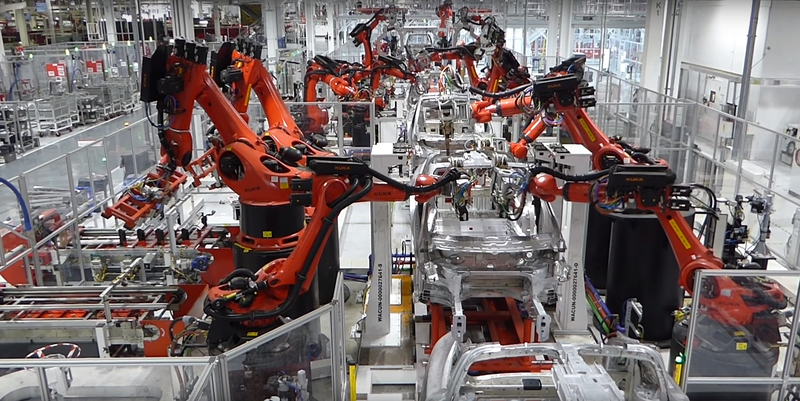 During Tesla’s latest conference call for its quarterly financial results, CEO Elon Musk was teasing a new and important hire for the automaker’s manufacturing executive team. Today, the company confirmed the hire of Peter Hochholdinger, Audi’s Senior Director of Production behind the manufacturing programs of the A4, A5 and Q5 vehicles.